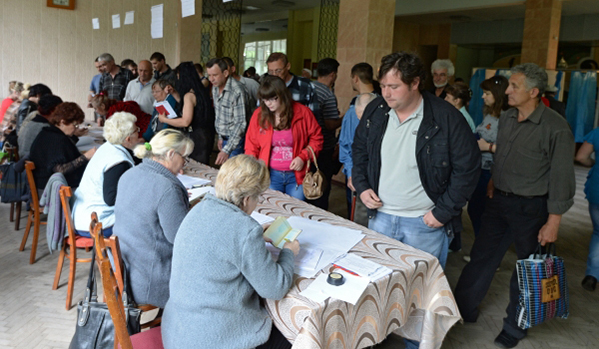 The referendum in Donetsk has resulted in 96% of the people voting in favor. According to Donetsk. Sounds pretty nonsensical. Yes, Russians dominate in the East, but not with such a margin and I can’t really believe such a crucial vote would see such a margin. The Ukraine is an ancient country/region and it seems unlikely that there is nobody there who would want it intact. Seems to me the Russians are giving the State Department a little of its own medicine.